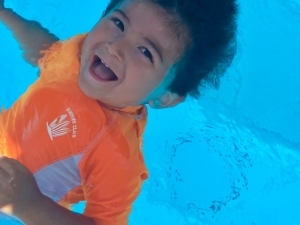 Drowning is the leading cause of death for children under 4. Education is critical to saving lives. 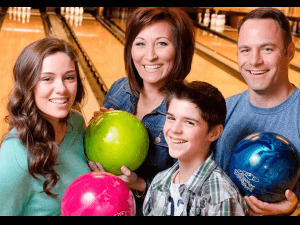 Join us on October 14th from 2:00-4:30pm for a fun family Bowl-A-Thon at River Lanes in Titusville to raise funds for water safety education. 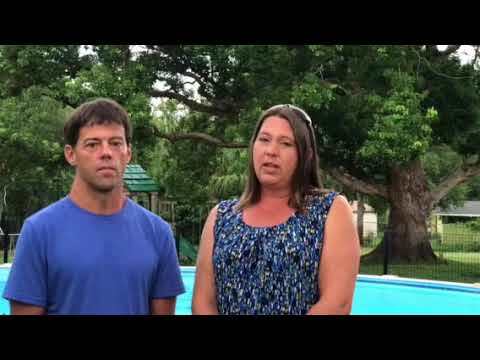 This event will be a joint fundraiser between Titusville Sunrise Rotary and Swim Safe Forever. Business sponsorships, vendor tables, and direct donations are also available. Water Safety Bowl-A-Thon is just getting started, help to Launch their project by donating now! 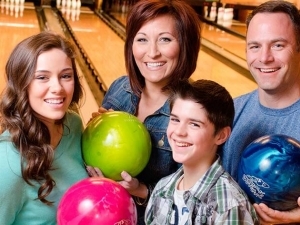 The Bowl-A-Thon provides both sponsorship opportunities and family fun. 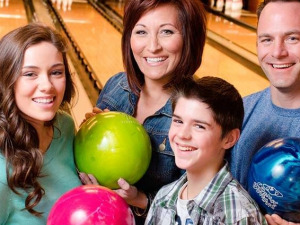 A $20 event ticket includes two hours of bowling as well as shoe rental. A sponsorship of $100 provides businesses with a 12"x36" banner with company logo and two lines of text to be displayed in the bowling alley for 30 days. Sponsors also have the option of setting up a table at the event for $25 and/or purchasing event tickets at a reduced rate of $15. This event provides an opportunity for sponsorships as well as participation by individuals and families. If you cannot sponsor or join us for the event, please consider making a donation. The actual bowling event will take place on October 14 from 2:00pm-4:30pm. Tickets must be purchased in advance. Sponsorships must be submitted by September 26th in order for banners to be ready for the event. All proceeds from the event will be split evenly between Swim Safe Forever and Titusville Sunrise Rotary to fund water safety education. 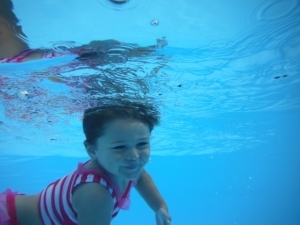 Want to really make an Impact on Water Safety Bowl-A-Thon?